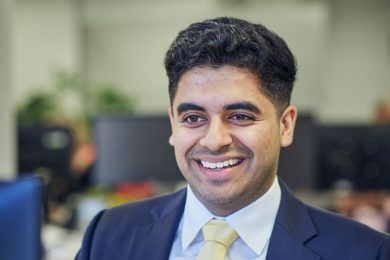 Having graduated from Brunel University in 2016 with a First Class degree in Finance and Accounting, Kishan has spent just under 2 years interning and working in Financial Services, for companies such as EY, IBM and Alquity Investment Management. He started working for Hawksmoor in October 2018 and is currently studying for his CISI Level 4. Outside of work he likes to keep fit and is regularly on the lookout for the next endurance race.